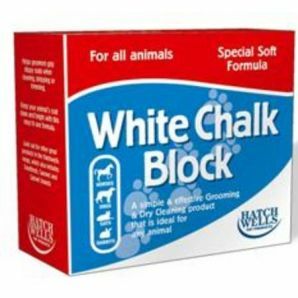 A simple and effective grooming and dry cleaning product that is ideal for any animal. Helps groomers grip slippy coats when cleaning, stripping or trimming. Keep your animals coat clean and bright with this easy to use formula.